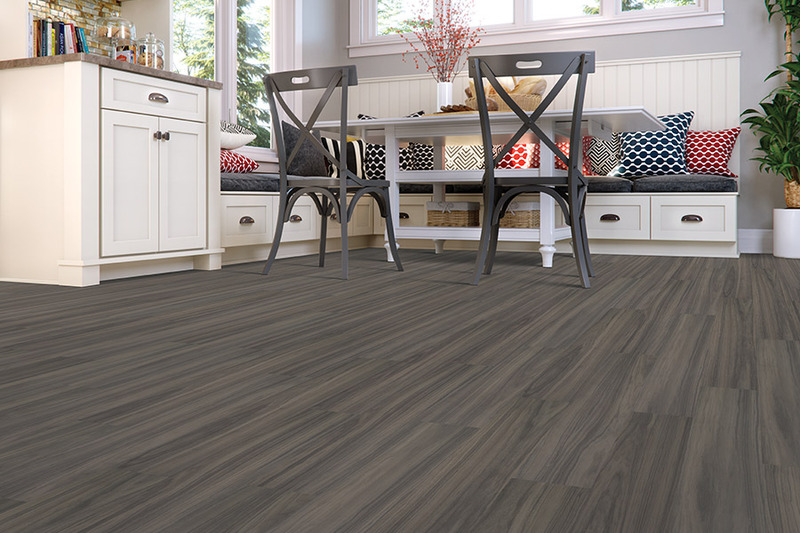 Adding luxury vinyl flooring to your home gives a simple way of bringing in the air of elegance and beauty provided by traditional materials without the high financial commitment. With options that reflect the natural look of more high-end materials such as natural stone, wood, and ceramic without the high cost, you'll be able to easily take your home's appearance to the next level. 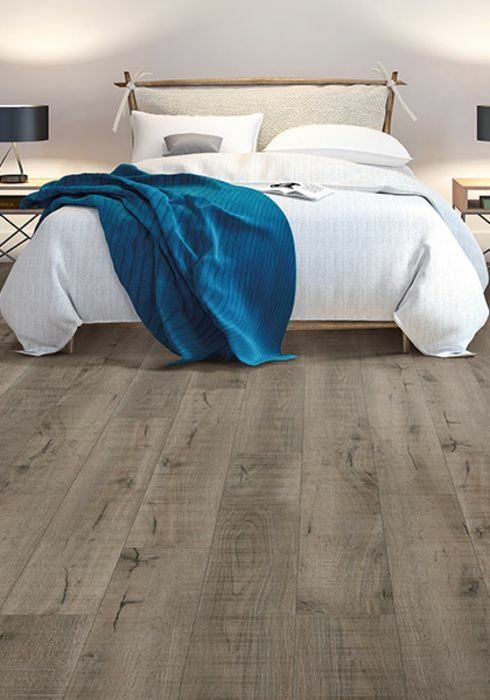 Luxury vinyl flooring options from Cape Fear Flooring & Restoration are incredibly easy to install and maintain, last for a lifetime, and provide a great addition to any room for years to come. 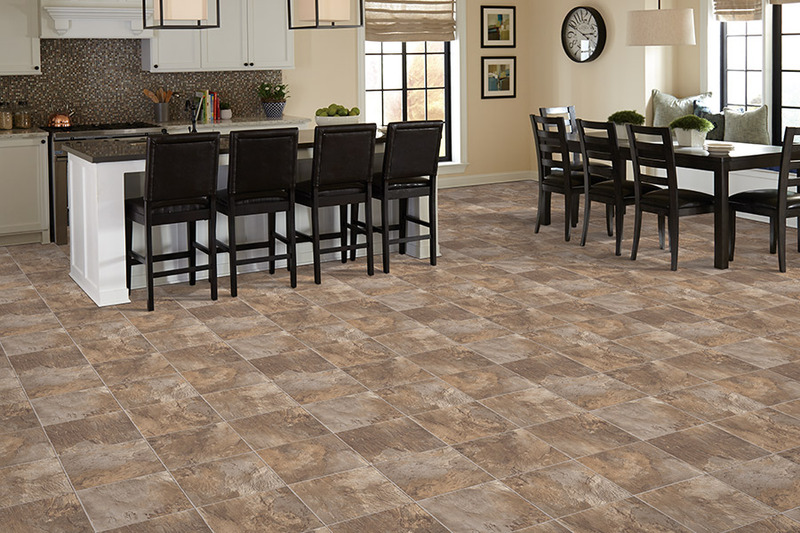 Adding flooring options like hardwood, ceramic tile, and natural stone can be costly and hard to maintain. 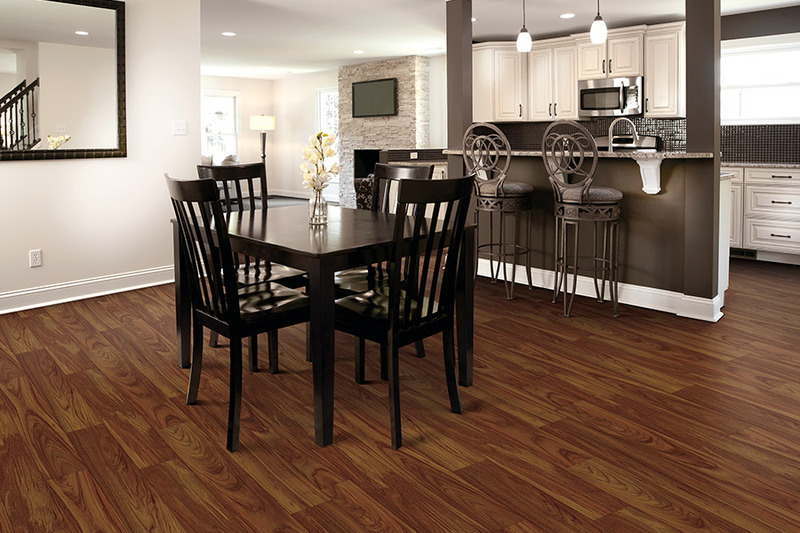 With luxury vinyl flooring options from Cape Fear Flooring & Restoration, you can pay less and receive a flooring option that's just as durable and even easier to maintain while still bringing that same level of richness and texture. Plus, because our options come in multiple formats for installation, it gives you even more ways to customize your look. 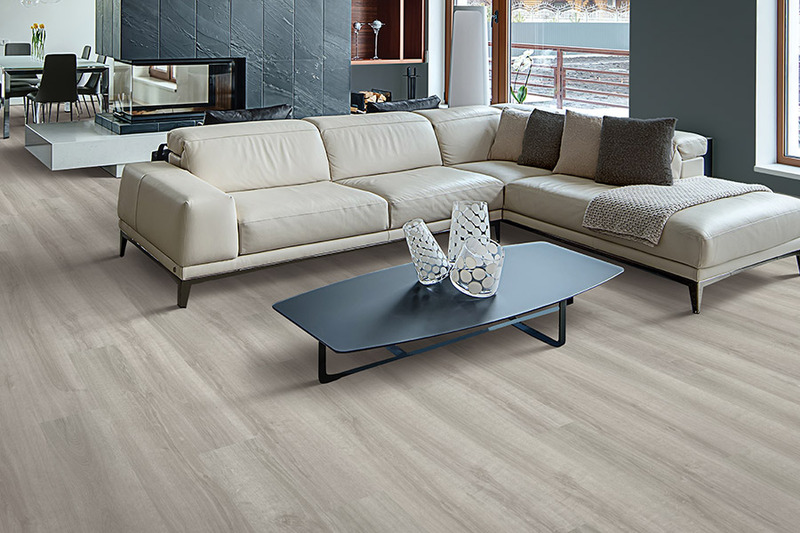 Cape Fear Flooring & Restoration has multiple formats and appearance options for luxury vinyl, letting you choose your perfect style. Luxury vinyl has a huge advantage when it comes to avoiding damage at home. It's durable construction makes it a perfect option. No matter if you set furniture on it, spill something on it, or install it in a room that receives regular heavy foot traffic, it can take it all. It's also completely waterproof, making it a superior alternative to natural options and making cleanup a breeze. That means if you're looking for a way to bring an extra level of resilience to your kitchen or mudroom, this will help it not only perform better but look better in the process. 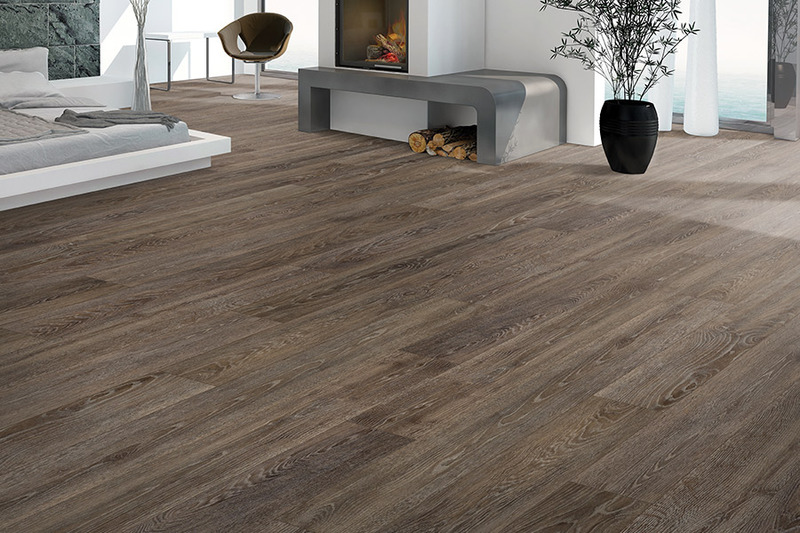 Our luxury vinyl comes in three different formats for installation: tiles, planks, and sheets. 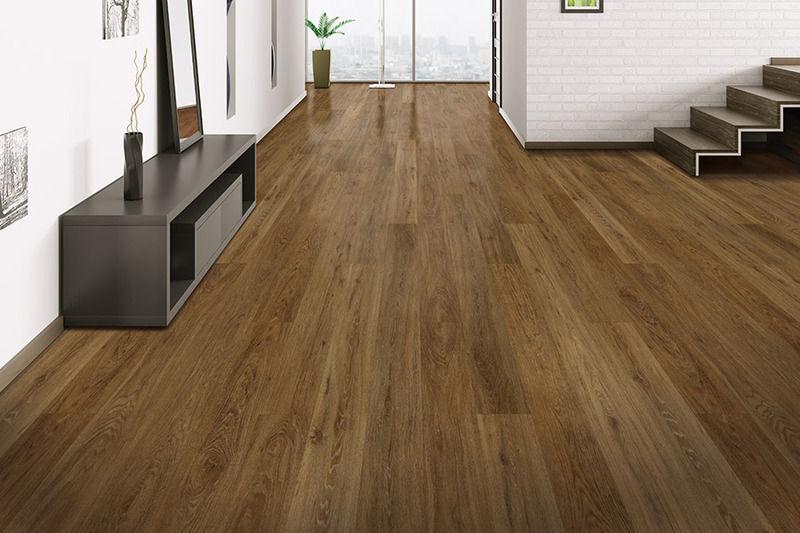 Those three options ensure that you have the maximum level of control over what your floor ultimately looks like. 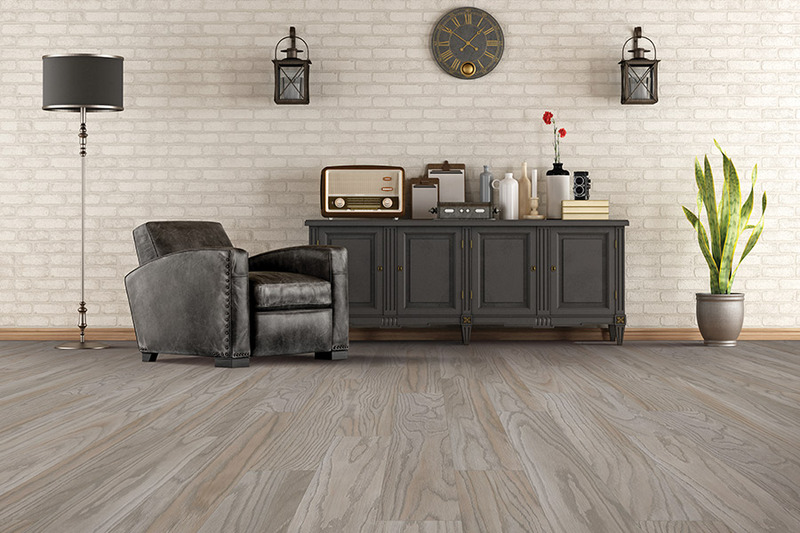 No matter how creative you want to get with it or how uniform you want to make it, the options from Cape Fear Flooring & Restoration will put the control in your hands. Give your home a distinct, luxurious look that stands up to whatever you throw at it. Whether you're interested in mixing and matching different looks, shapes, and patterns, or you want a single look across your floor, we can help you find the perfect luxury vinyl to meet your needs and help bring a greater level of beauty to your home, letting you enjoy it even more for years to come. 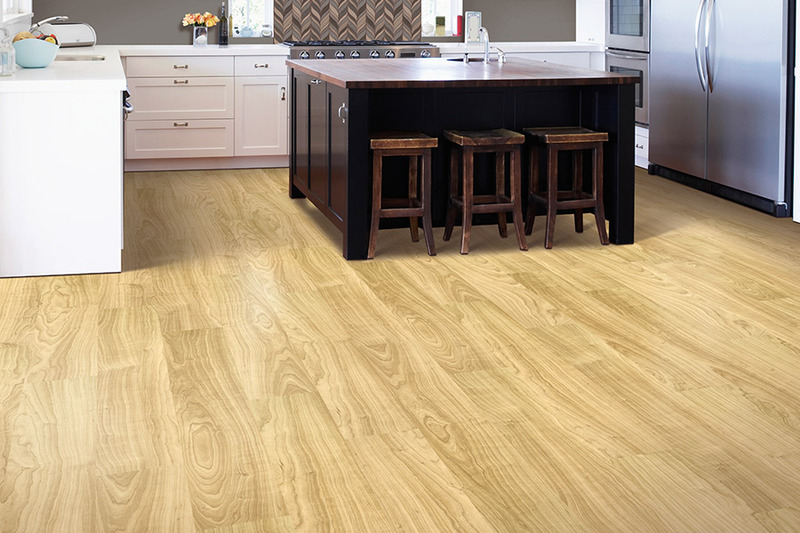 To learn more, get your free quote on quality vinyl flooring. See what the pros at Cape Fear Flooring & Restoration can do for you. 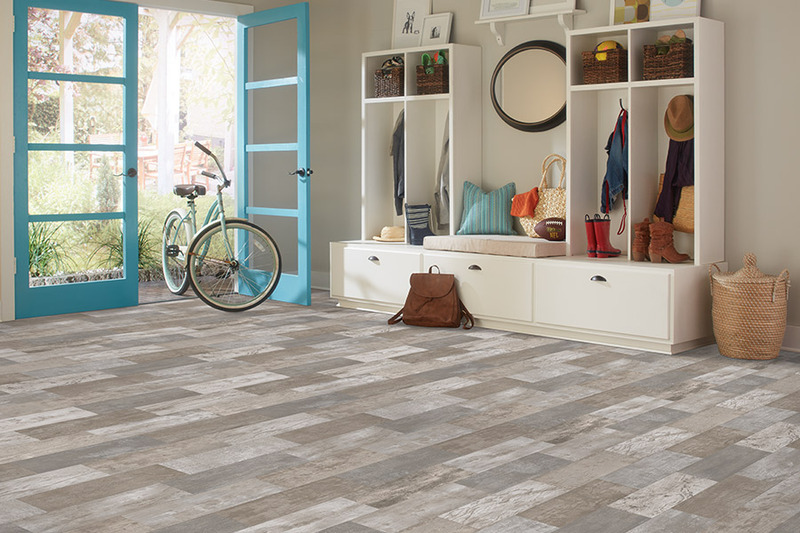 Luxury vinyl tile (LVT) is a versatile and high-performing choice for flooring that offers cost-effective durability and a stylish look. 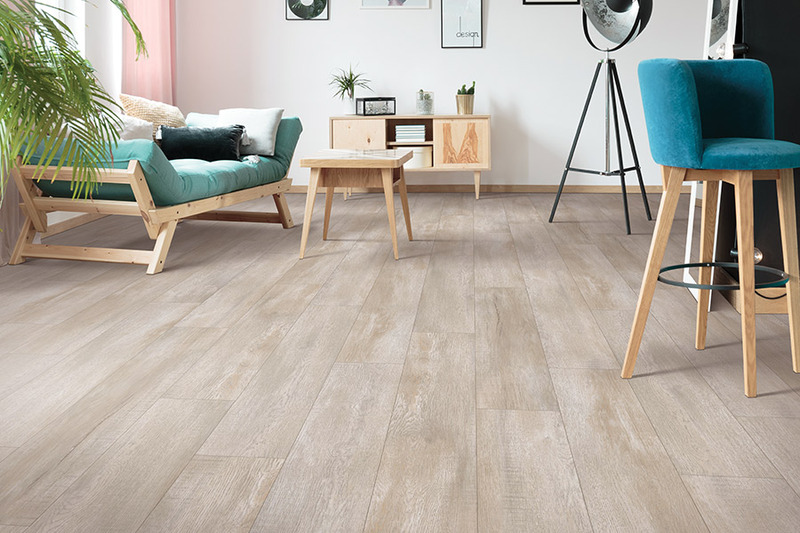 With LVT, you can create the richness and textural feel of expensive natural materials, like hardwood and stone, at a lower cost. 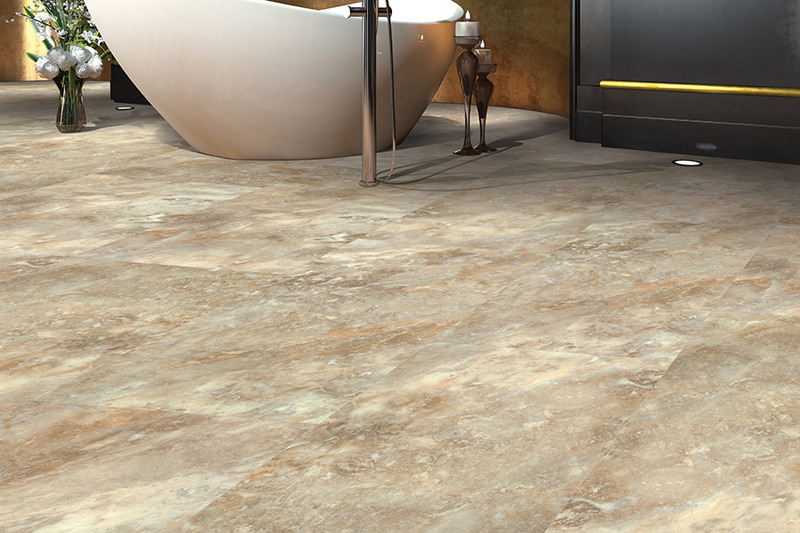 Luxury vinyl tiles come in the form of standard tiles, planks, and sheets to suit any space. It’s easy to install, and comfortable on your feet. 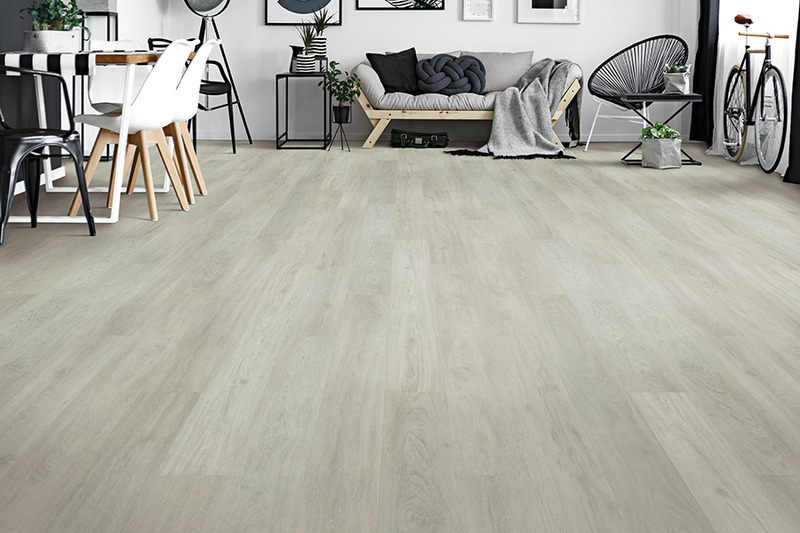 LVT resists scratches, dents, and stains and is easy to clean- not to mention waterproof, which makes it ideal for kitchens, bathrooms, and mudrooms. Try it in living rooms, walls, entry ways, or anywhere in the home to feel difference.